Summer has come to an end as autumn begins. You want to make those warm months last, don’t you? Sit out on your lawn chair and take in the fading warm breeze. 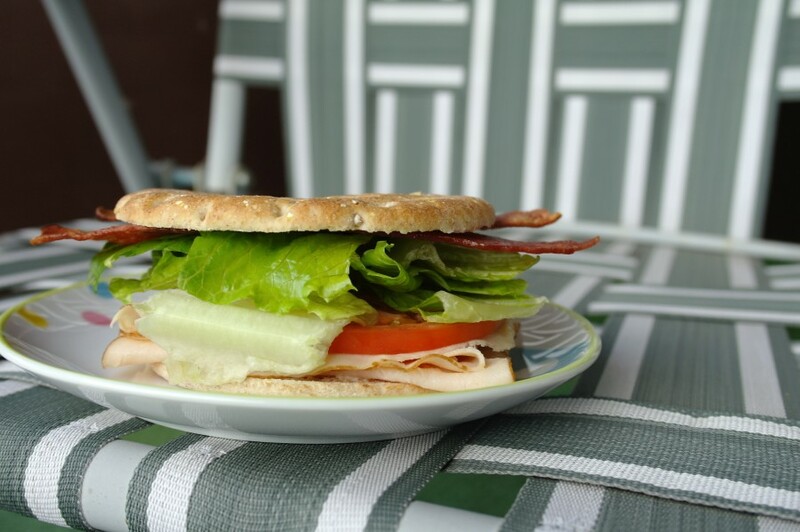 Kick back with a crisp turkey sandwich packed with cool summer flavor. Crunchy lettuce and bacon mix with juicy tomato and cool, wet turkey. Though the summer may be over, you can control the season in your kitchen and in your heart. Turn back the clock one sandwich at a time.